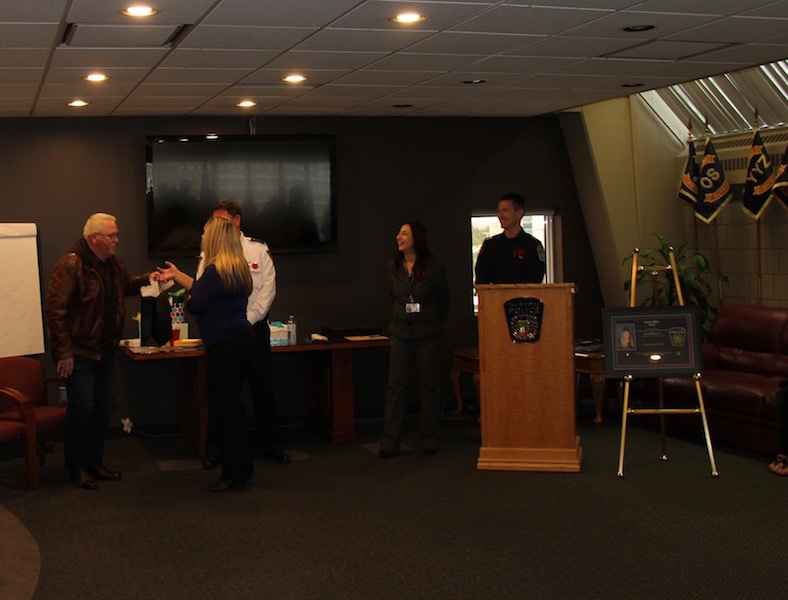 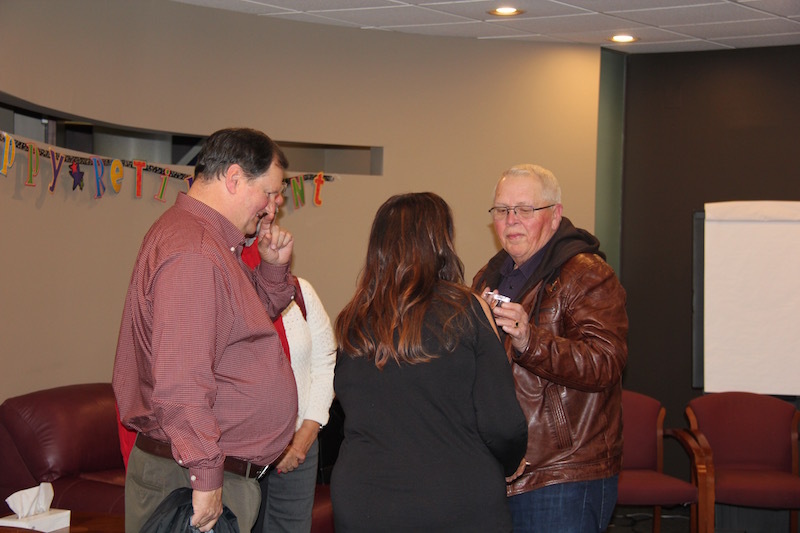 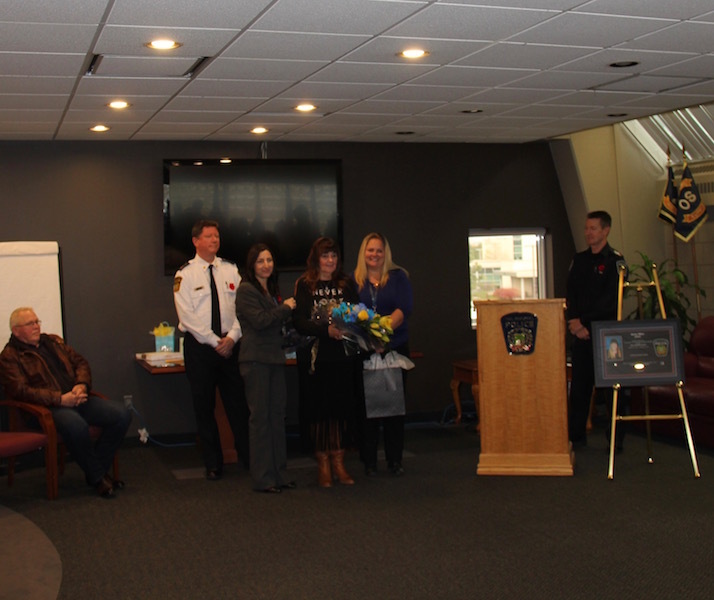 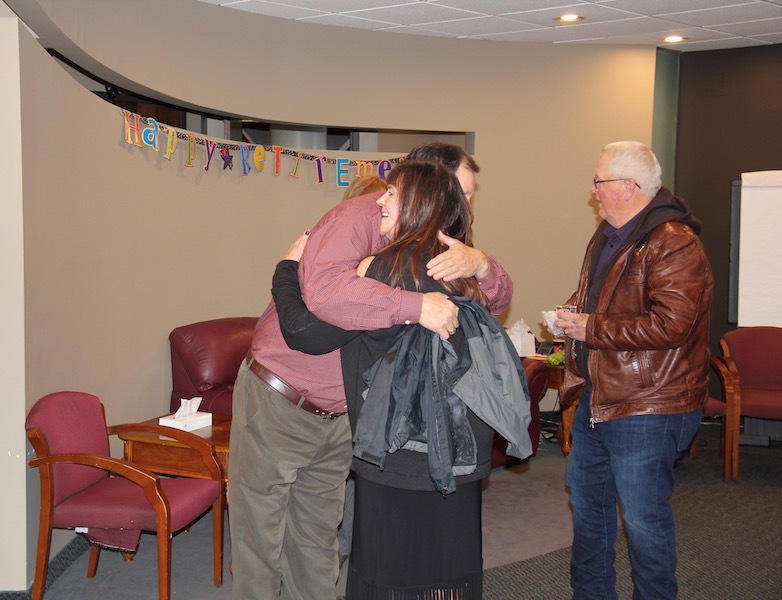 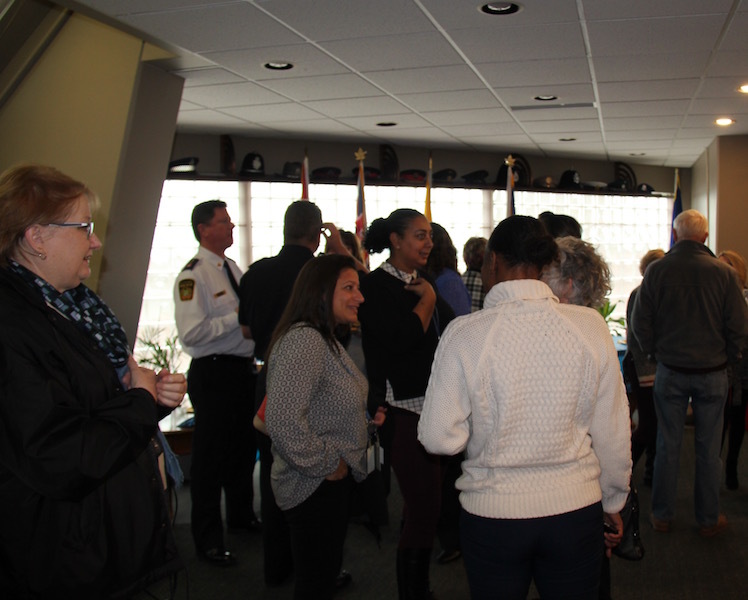 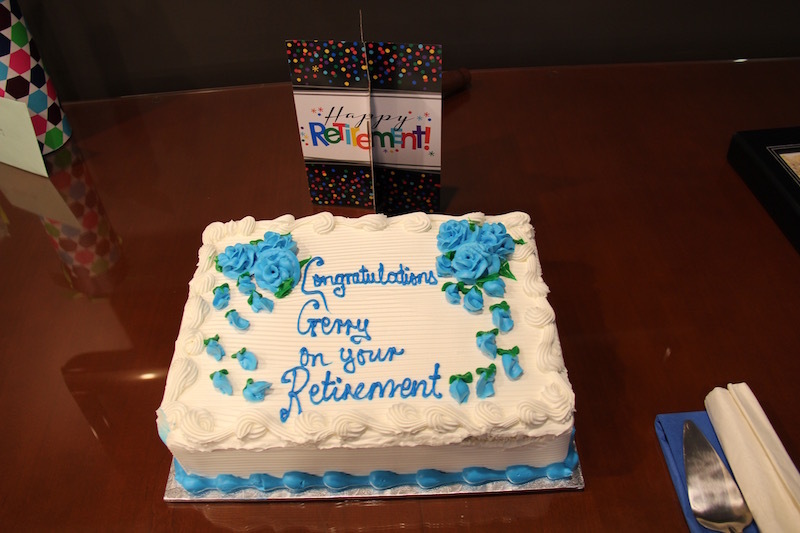 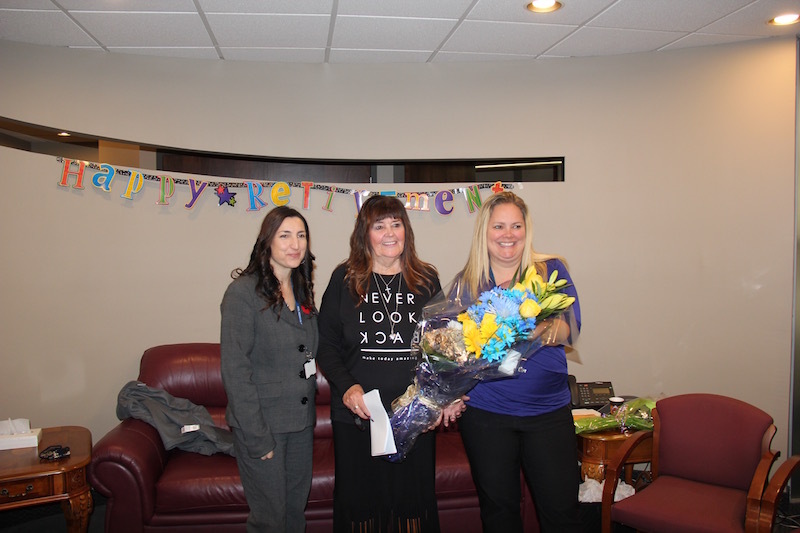 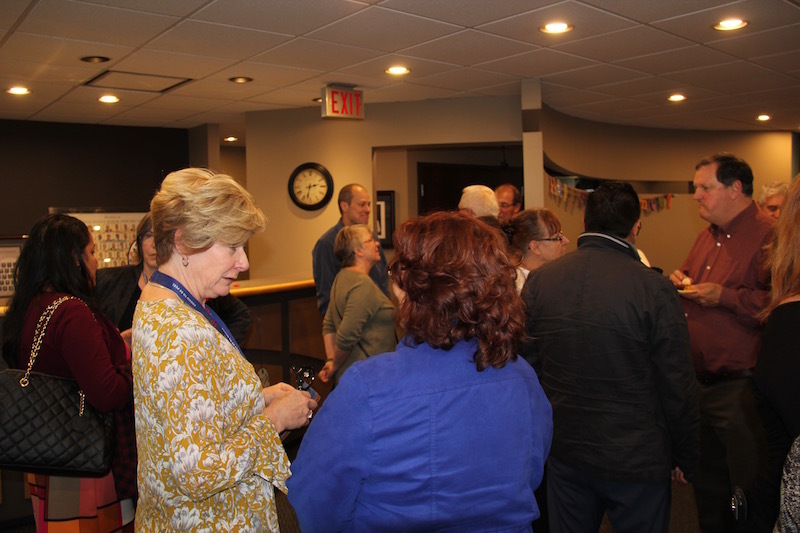 On October 31, Peel Regional Police hosted a retirement celebration for Gerry Miller, Peel Regional Police's alarm program supervisor. 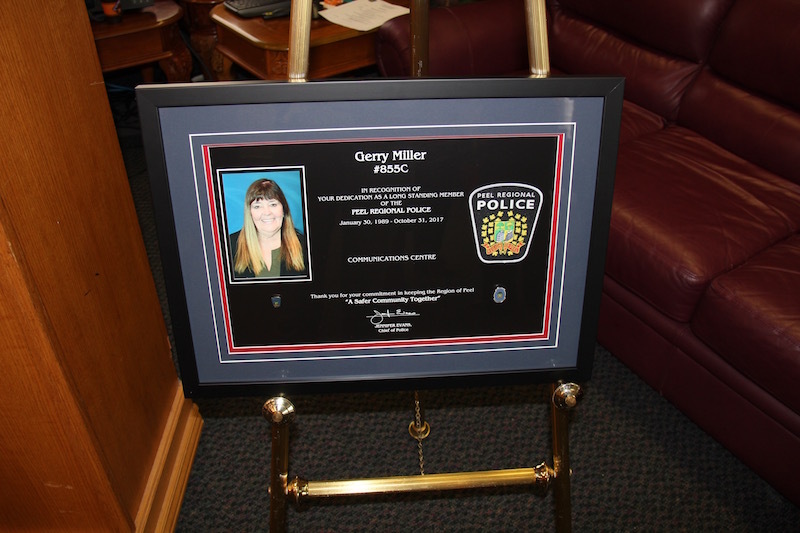 During her career, she made significant contributions to the development of alarm response programs and the reduction of false alarms, instituting a false alarm policy at Peel. 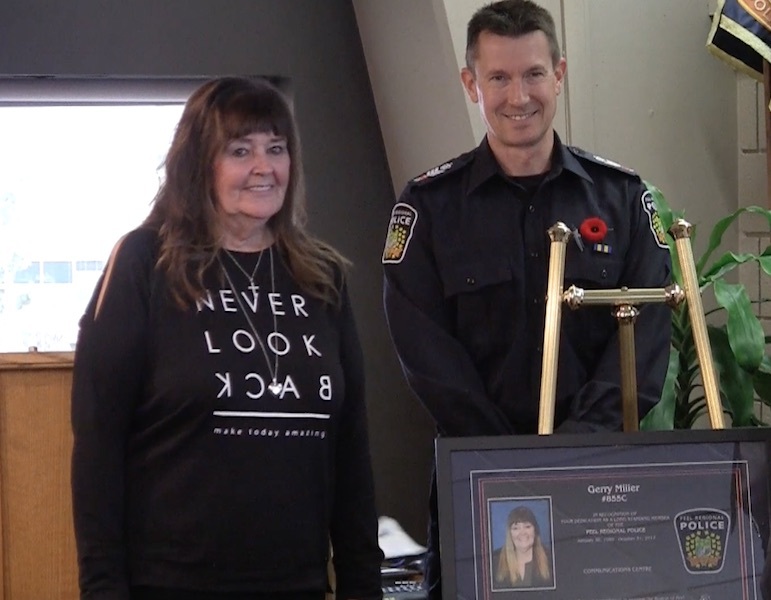 Over the years, she acted as a conduit between the security alarm industry and police departments, both in Ontario and internationally. 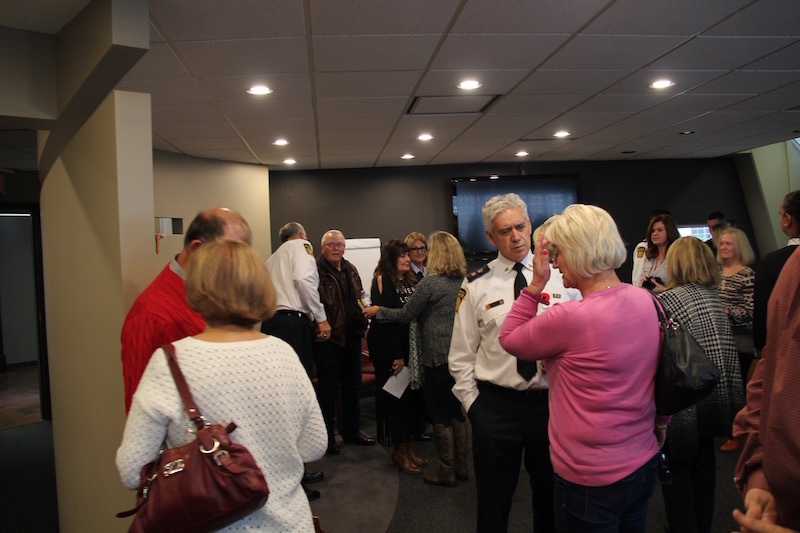 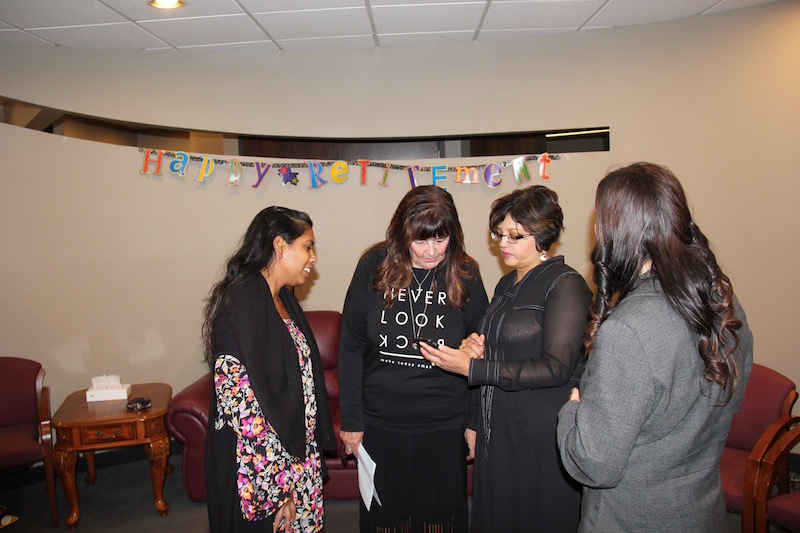 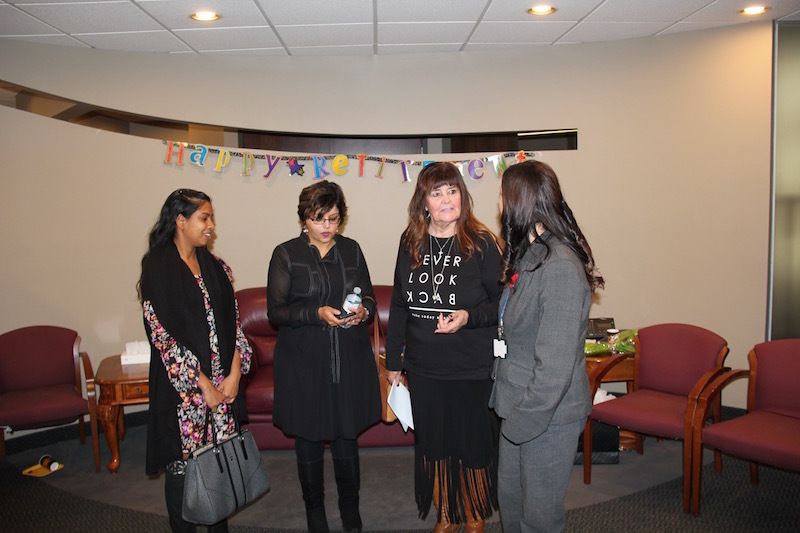 Notably, she arranged for Canadian Security Association (CANASA) members to meet with Ontario Police alarm coordinators to discuss programs and model bylaws. 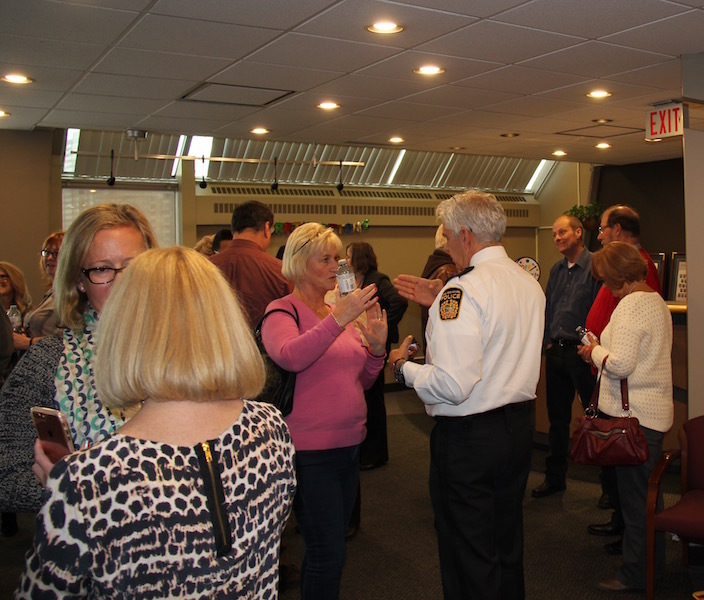 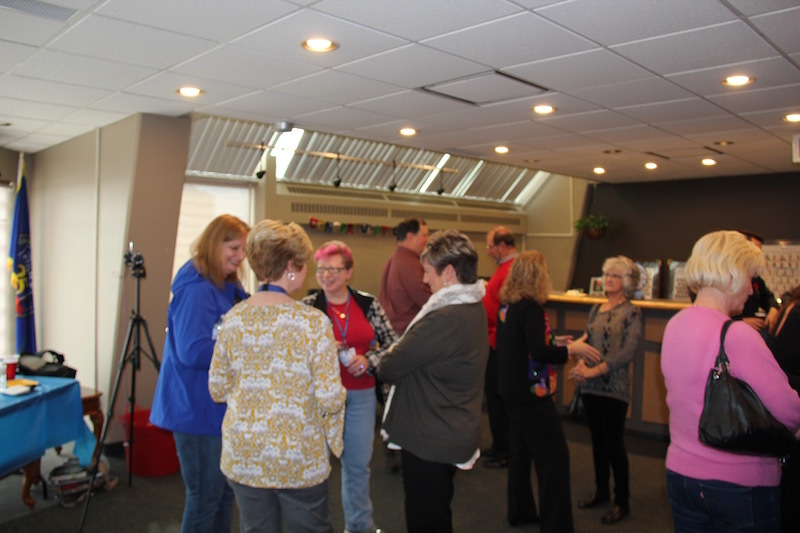 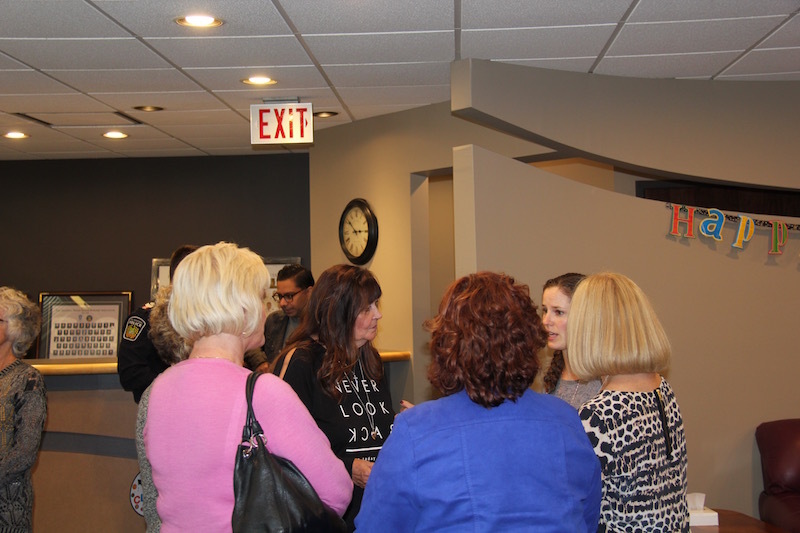 At the celebration, Miller thanked everyone for attending and gave a brief speech. 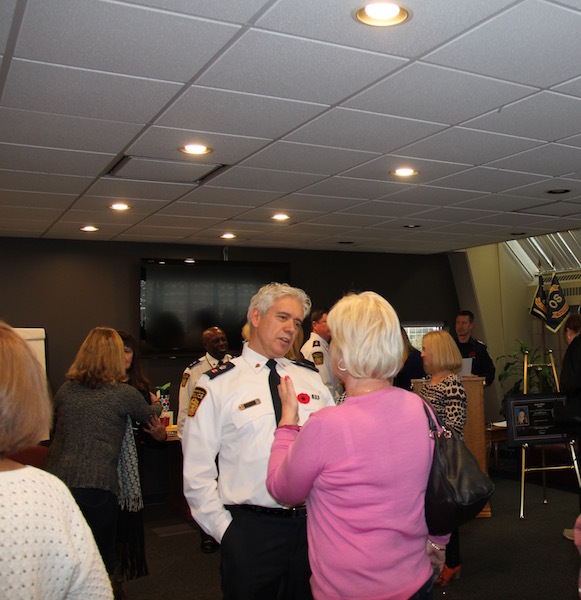 “We have successfully made a noticeable reduction in false alarms and increased the apprehension rate, making security systems a more viable crime prevention tool. 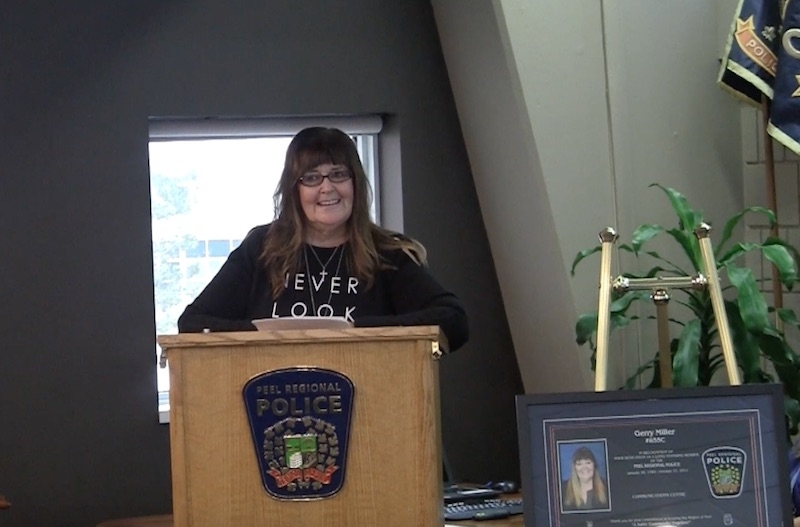 New challenges face the future of policing and the alarm unit with the addition of new technology, tracking devices, video surveillance and self-monitoring,” she said.